A heart in the right place and a desire to use her position to make a difference to people less fortunate than herself. This year her foundation looks abroad in their annual donation of USD 50.000. Australian born Mary Donaldson’s life changed immensely in 2000 – the year she met her future husband, Danish Crown Prince Frederik, during the Olympic Games in Sydney. After their fairy-tale like romance and final marriage in 2004, Crown Princess Mary spent a few years trying to decide which kind of organisations she wanted to support. 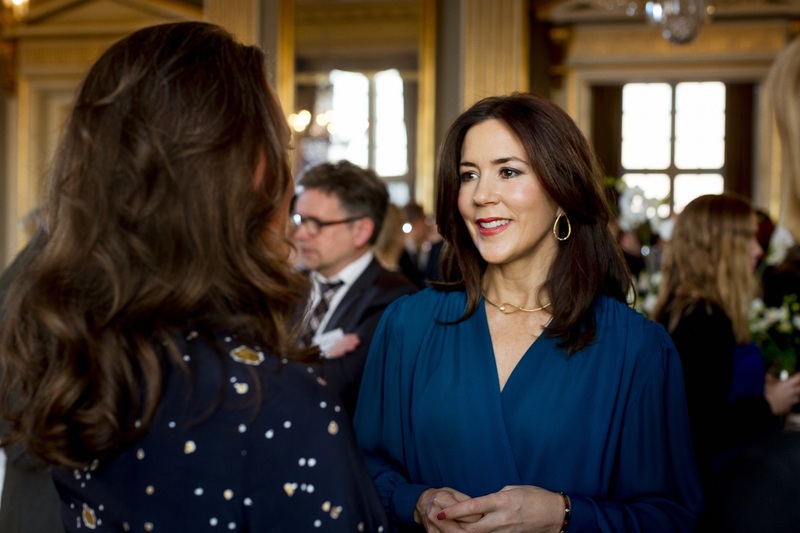 In many interviews, Crown Princess Mary has emphasised that she has always been particularly conscious of people who are not part of a group, who are all alone and unable to understand why they are excluded from the community. Through her own foundation, Mary Fonden, the Mary Foundation, her desire to do something for the socially isolated has been achieved. Mary Fonden was funded originally by the national gift of DKK 1.1 million raised in Denmark and Greenland at the occasion of the Crown Prince Couple’s wedding in 2004. 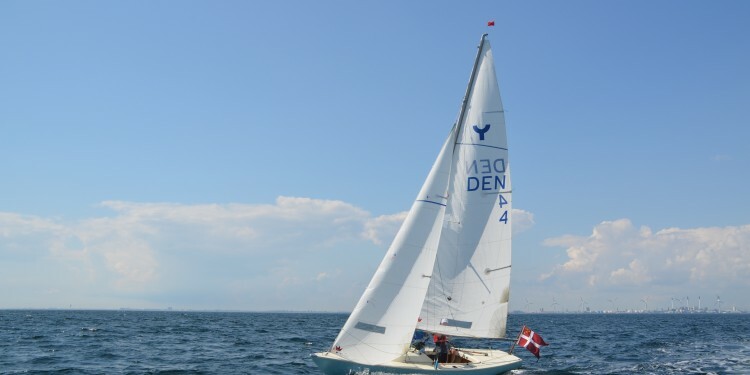 Today, the many projects are funded with the help of the capital stock provided by a group of eight co-founders and other foundations in Denmark. 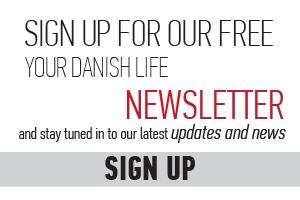 They have ensured a solid financial support and the capital stock now stands at around DKK 150 million. This capital stock has been set aside and remains untouched, while the full annual return is used to combat social isolation. The foundation supports projects within its three focus areas: Bullying & Well-being, Domestic Violence and Loneliness. Also every year Crown Princess Mary presents her foundation’s special annual donation of USD 50,000 to a project or organisation that has shown potential and caught the Crown Princess’s attention. This year, the 2018 annual donation is awarded to a very special woman’s shelter in Afghanistan run by Mary Akrami, the royal house announced yesterday in a press release. Here at a secret address in Kabul her shelter is home to 70 women and children who have fled from brutal violence. They live secluded from the world around them as they are at risk of being killed by their relatives. It is one of the few places where Afghan women can seek protection and safety. Crown Princess Mary was particularly moved by the story of a woman, who had sought refuge at the shelter. During a meeting in November 2018, Danish journalist, Simi Jan, recounted the story of Fatima, who was sold at the age of five to an old deaf and dumb man by her father for around DKK 24,000. When she turned 12, she was given to the old man and lived through two years of violence and abuse, until she gained the courage to flee. She was lucky enough to find refuge at the woman’s shelter. Had her family found her, she would be dead. Crown Princess Mary was so moved by the story that she after discussions with amongst other the Danish Embassy in Kabul and UN Women decided to help the shelter’s many projects financially through her foundation’s annual donation. Apart from Mary Fonden, she is patron of a great many national organisations, institutions, and foundations and is an honorary member of various associations and societies. However, when you hear her talk about her foundation, there is no doubt that here she is deeply engaged, not only as a patron, but also in the development and future direction of its work. 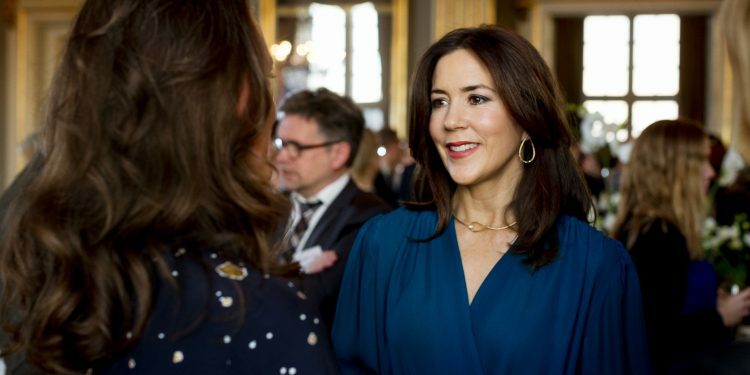 Hear Crown Princess Mary speak about the way the Mary Foundation works and how they work with strategic partners in order to reach their goals at the Copenhagen Business School Partnership NGO + Business 2012 conference. Being a royal princess is no easy task, even if life instead provides many opportunities. When interviewed her focus is often on promoting an area she is committed to, and less on talking about her personal life as a princess. However, before she was married, and her royal life made her less openly outspoken and more careful about what she says, she participated in a documentary aimed at giving the Danes an insight into their new Australian princess. 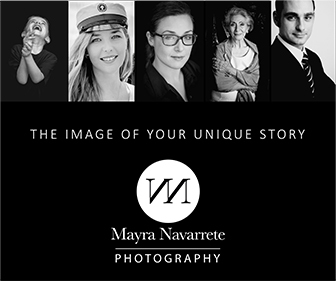 If you would like to see the woman behind the title – follow the link below. In this wonderful warm portrait, and incredibly frank pre-wedding documentary from 2004, we get to see a young Mary, excited and a bit nervous, prior to her new Danish life. The documentary actually lets you in and gives you a genuine feeling of the woman who is also Crown Princess. Most of it is in English as she did not speak Danish very well yet at this point in time. Documentary from 2004 made a few months before the wedding. Picture from the Mary Fond’s annual reception at Amalienborg palace.